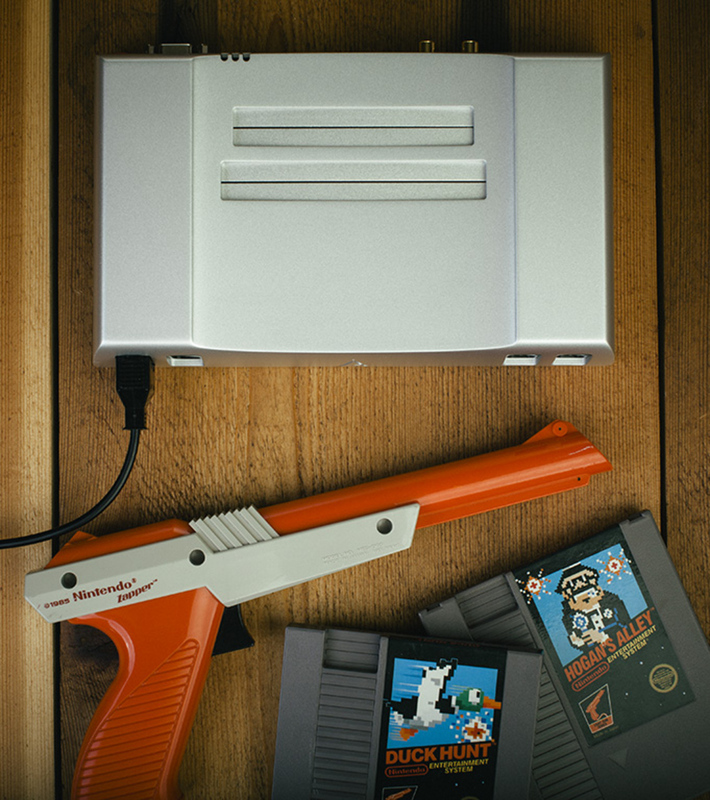 Instead of spending hundreds of dollars on a brand new Xbox One or Playstation 4, relive the 1980s with a beautiful aluminum Nintendo Entertainment System from Analogue Interactive. Carved out of a single block of aluminum, the metal NES features all of the retro specs that made the console iconic while also coming equipped with updated video and audio circuitry. 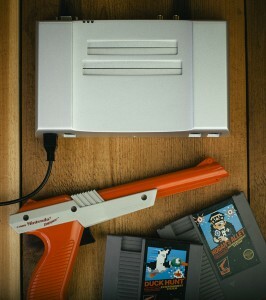 The aluminum NES runs exactly like an original NES because it uses the same Ricoh 20A3 and 2C02 silicon chips — harvested from old unwanted Famicom systems. 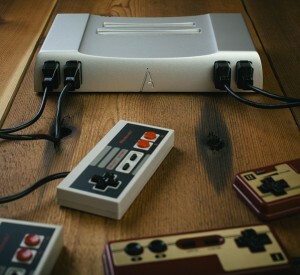 In fact, while the aluminum console may look pretty, Analogue Interactive wants it to make it perfectly clear their NES is built for gaming!